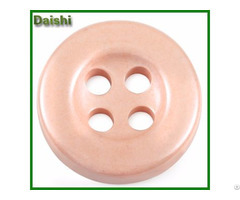 The ceramicbutton, commonly an afterthought can now be part of your clothing decision. 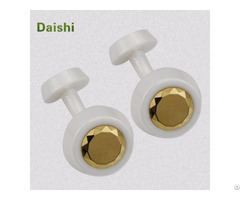 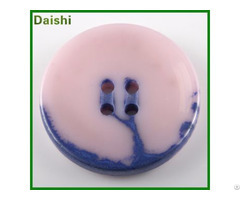 Loud, yet subtle and refined the Daishi Button Factory clothing ceramic buttons make the perfect accessory for your shirts, suits, jackets, pants and anything that features ceramic buttons. 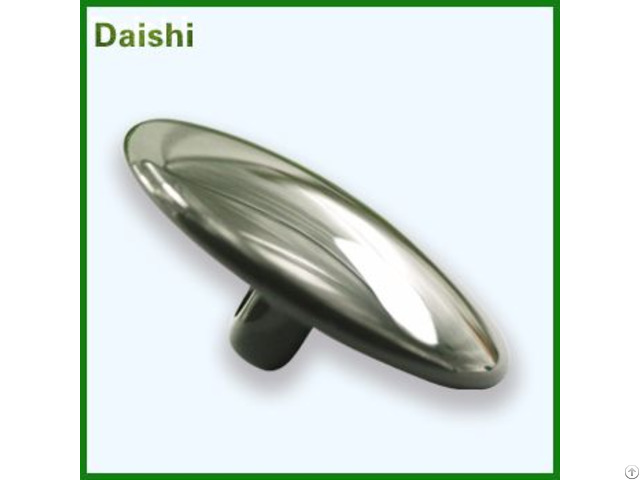 We stock a large range of unique, beautiful, individual novelty buttons.